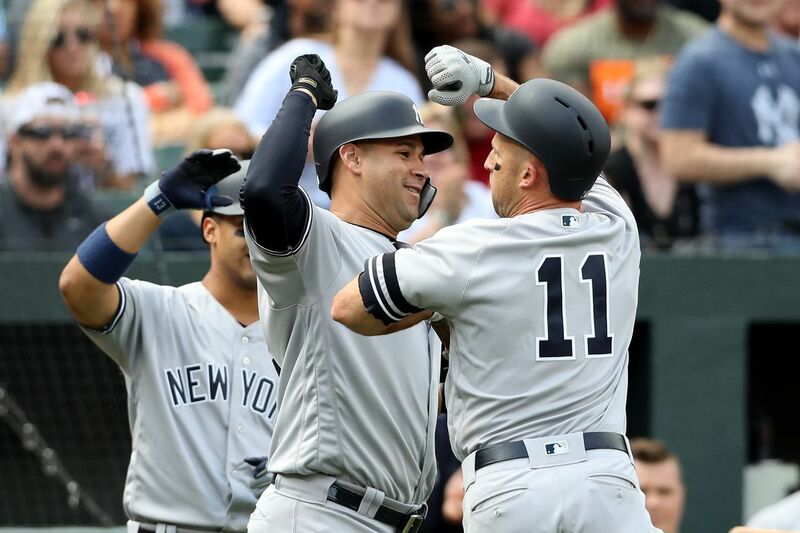 The New York Yankees had a whale of an afternoon on Sunday as they racked up seven home runs in a 15-3 walloping over the Baltimore Orioles, who remain firmly entrenched in the basement of the AL East by the looks of things. The total was the most the Bronx Bombers, an apt name, had hit on the road in over 50 years. To make matters even better for them, Gary Sanchez blasted three of them on his own, collecting a hat trick of sorts that won’t be repeated all that often. A player that was involved in the game on the losing side was Chris Davis, and he, too, is nearing his own history. As dubious as it may be. 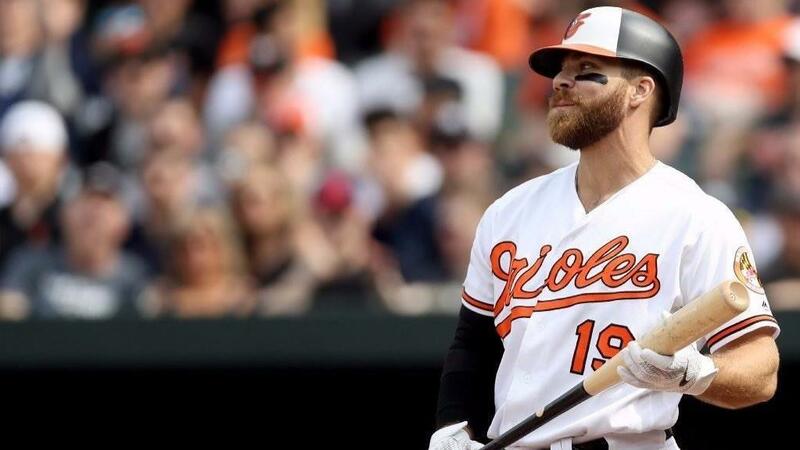 The Orioles first baseman has gone without a hit in each of his last 44 appearances at the plate, dating back to last September. For this season alone, he is 0-23 at the plate, a devastatingly poor start. Should he fail to get a hit in his next two trips to the dish, he would break the record for the most at-bats without a hit for a position player. Not the kind of record you want at all, and you can’t but help that he doesn’t experience such a fate.